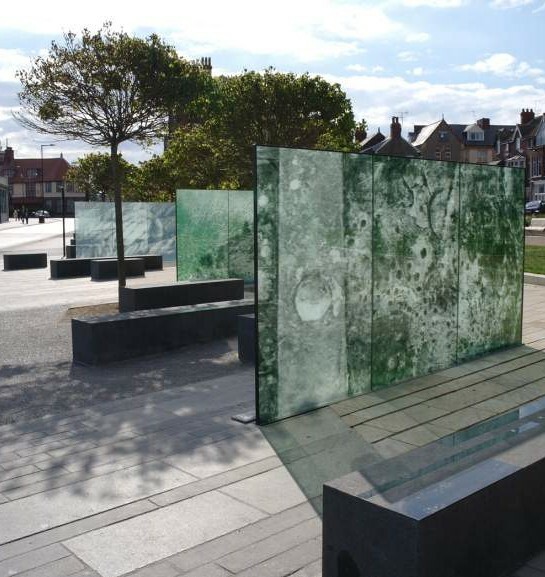 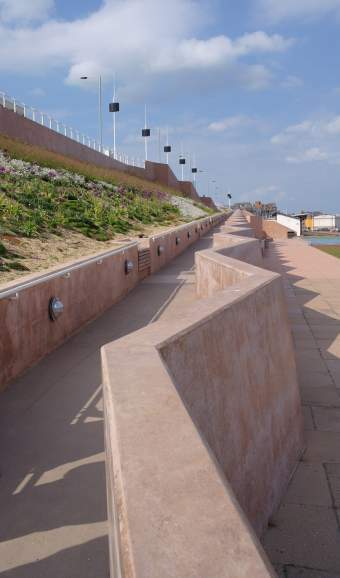 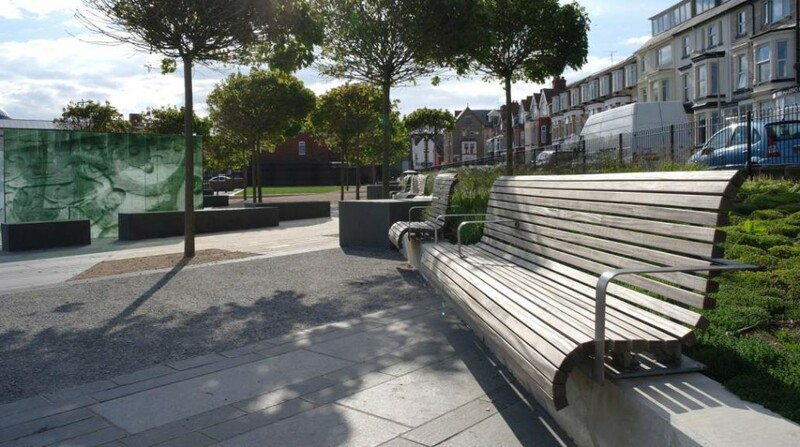 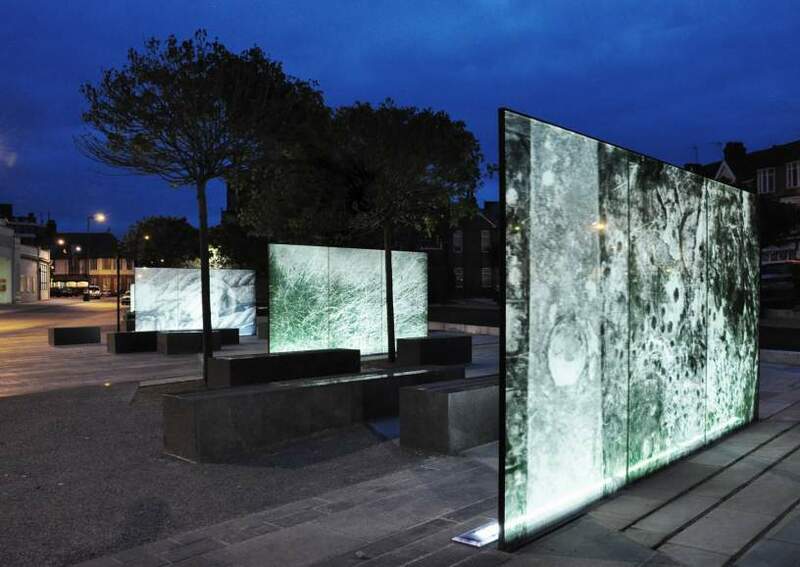 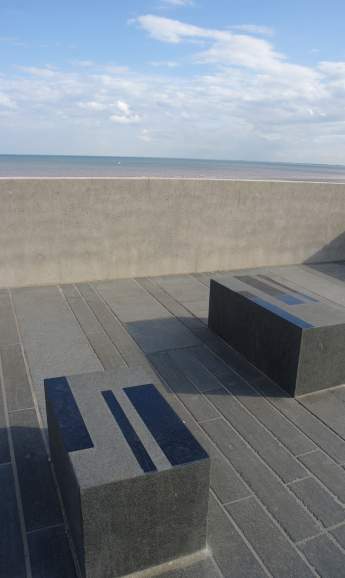 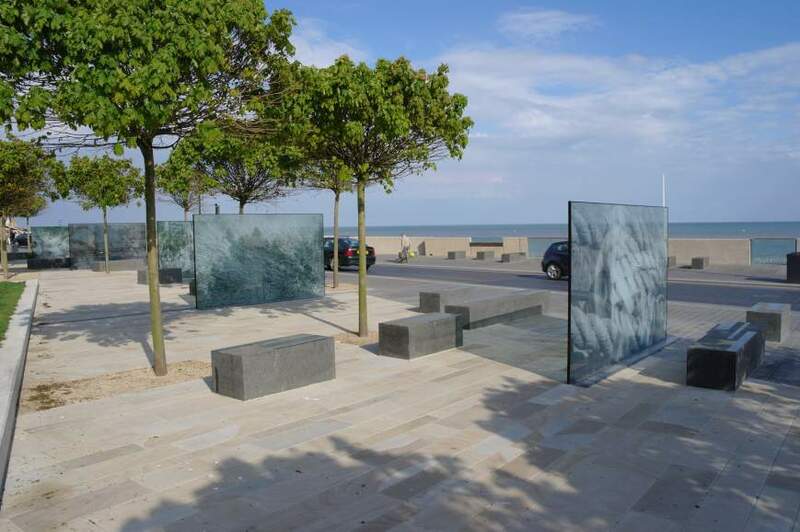 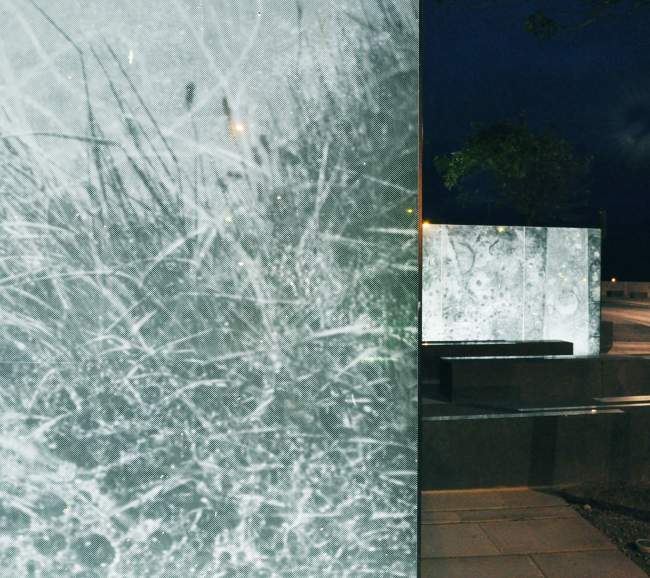 Bauman Lyons Architects and Estell Warren Landscape Architecture designed a public realm scheme as part of a long term strategy to improve and reinvent the seaside experience for the residents of, and visitors to Bridlington. 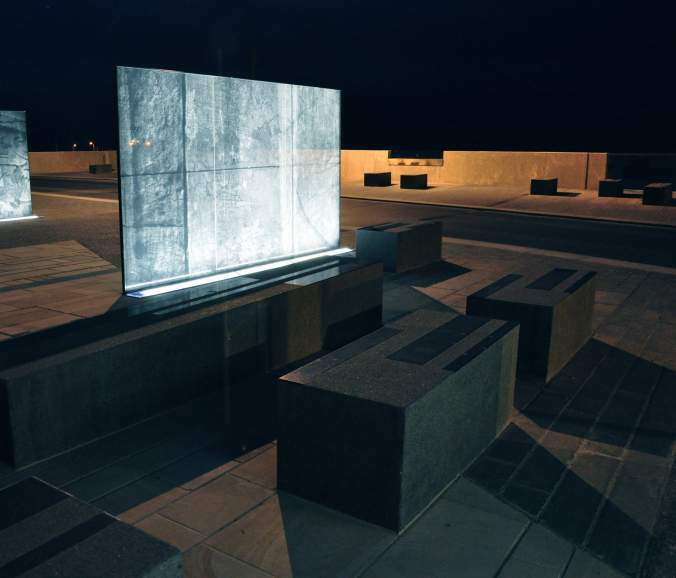 The proposals complement and provide a suitable setting for new and expanded cultural activities programmed for the Spa, a major events venue. 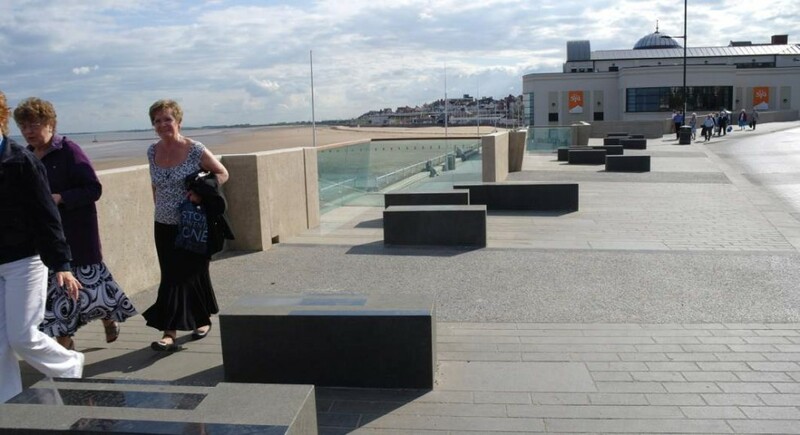 The scheme also introduces fully inclusive access to the Bridlington Promenade.